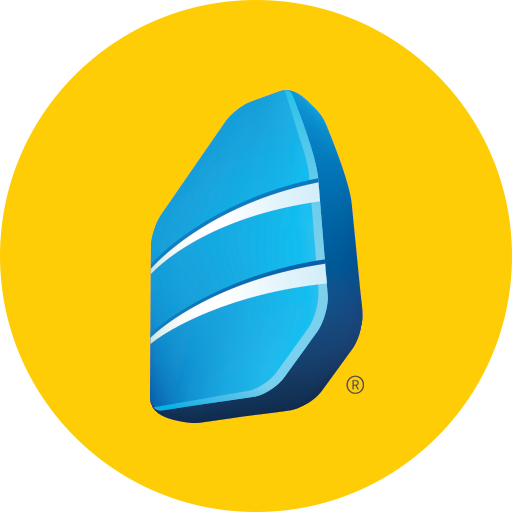 Sign up and sign in to a world of language learning through your FCA student account at Rosetta Stone! Rosetta Stone is a language-learning software available to students at Frontier Charter Academy. Within Rosetta Stone, Units 1 through 4 cover a full year's curriculum. Upon completing these units, a student may request to set up a credit by proficiency exam. Students enrolled in Spanish I or Spanish II receive weekly live support. These students can access information from their Spanish I/II course in Canvas. If you have a Rosetta Stone account, log in below using your school email and the password fca. Interested in learning a language? 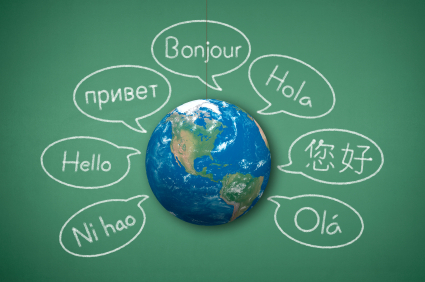 Popular languages include French, Italian, German, and Spanish (Latin American). But students can also take Arabic, Chinese (Mandarin), Hindi, Indonesian, Korean, Portuguese, Swahili, Swedish, Persian (Farsi), Vietnamese, and many more! Students log in to Rosetta Stone on their own schedule and complete language lessons using their microphone, typing, and interactive lessons. Lessons start small with basic skills and eventually advance into more complex language and syntax. Find out more about the scope and sequence of a Rosetta Stone foreign language course here. If you are interested in receiving your student account for Rosetta Stone, please complete the Foreign Language Registration. How do I use Rosetta Stone? Once you receive your log-in information, you can access Rosetta Stone from the log-in link above. After logging in, select "Launch Rosetta Stone" to begin learning! To test your equipment for the first time, please visit "First Time Users" on the Rosetta Stone Classroom portal. On the next screen, click "Check System Readiness". Afterward, review the results of the system check. Any red X's indicate plug-ins that must be installed or updated. For directions allowing Adobe Flash permissions for your headset, please visit this guide.